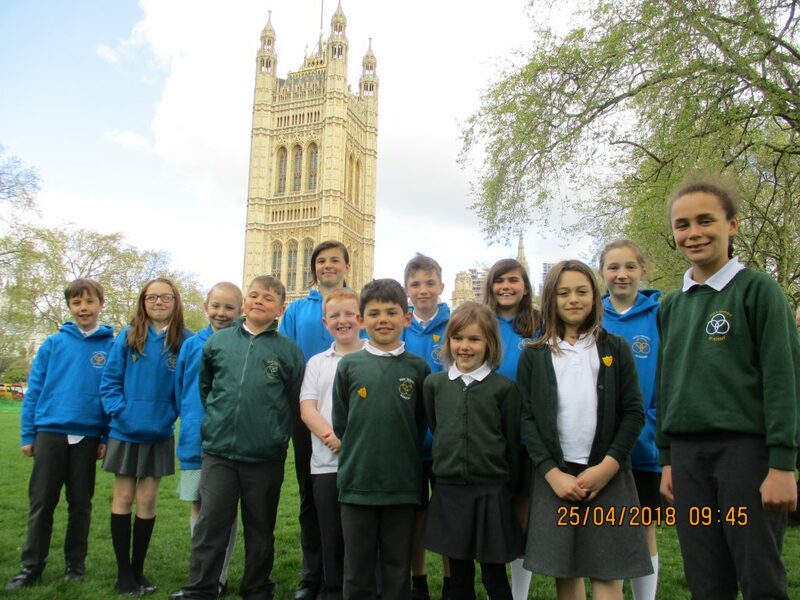 Our School Council recently embarked on a once in a lifetime trip to the Houses of Parliament in London. The trip gave the children an opportunity to see democracy in action, while also learning more about our core British values. The tour began with an amazing video, which recounted the history of the Houses of Parliament and how our democratic society began. We were then taken to the Royal Gallery, where the children were immediately taken aback by the architecture and grandeur of the building, from the huge portraits to the golden throne. The children then had the chance to enter the Houses of Parliament through the very door the Queen uses. Later we ventured into the Robe Room, which threw us back in time to the Victorian era, where an empty chair sat with a tiny pedestal, which had been specifically made for Queen Victoria. One of the highlights of the trip was entering the House of Lords, although sitting in the seats was strictly forbidden, as we had not been sworn in! 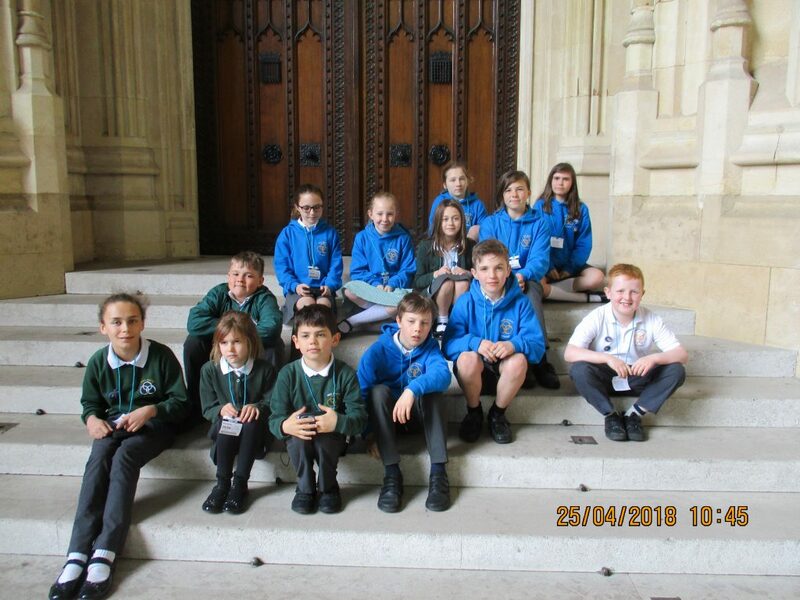 The trip was crammed-full of facts and the children were interested to learn: that the Queen is not allowed in the House of Commons; most of the Houses of Parliament was destroyed by fire and the angels in the House of Lords are made of pure gold. The day was a great success and the School Council have now come back inspired and full of ideas and knowledge to help make sure they best represent the children at Holy Trinity.